Ken: 7:16 here on this Tuesday morning. Courtney: So, you may love the sun and the sand. Ken: You know we both do. Courtney: You know, we do, we do. Also the surf, but your summer electronics do not. Ken: Duly noted. Cody standing by with Ryan Eldridge. Nerds on Call, learning how to save your gadgets from summer. Cody: Take a look at the header on my Twitter page, the header on my Twitter page. Ken: Cody Stark thinks he might be a Westworld host. Cody: Yes, see where I’m in that floatie, in the Colonel Sanders floatie. Cody: I put my work cell phone in a bag and I sealed it up. Cody: And then I went into this little waterfall, just trickle of a waterfall. Ryan: Just a little one. Cody: Just a tiny bit of water got in there, totally broke the whole thing. Cody: Got to seal it up. Ryan: The summer hates electronic. It just hates it. We love it because you can go to the beach and play and whatever. So, first, we’re going break it down into three categories. First, we’re gonna talk about heat, right? You’re sitting on the beach, you’re chilling out. Oh, you go into your bag, oh, your phone is giving you this thing, right? First thing you wanna do is get it cooled off. So, take the case off of the phone. If you’re in a car where you can put it up in the windshield in the little holder and it’s doing that, just set it next to the air conditioner, but don’t put it in a bag and throw it in ice or do anything weird like that. That’s just gonna cause condensation, all kinds of trouble. So, take the case off, you should be able to save it pretty easily. Okay, so next thing, let’s talk about water. We’ve all seen this, right? Oh, just throw it in a bag of rice, that’ll work. I just saw this on Jessica Jones, season two. She did that with her phone. This does not work people, this never works. The problem is, the rice is supposed to absorb the moisture, but it can’t get it into the phone and absorb the moisture. Cody: Oh yeah, those are tasty. Ryan: Throw a bunch of those in there. Ryan: Boom! That’ll take all the moisture right out. Courtney: Get out of here. Ryan: If you need a reason to buy shoes, that’s the reason. Ryan: Just go buy some more shoes and you guys will be fine. Ryan: Okay, so now let’s talk about dirt. You’re jogging, you know, looking super cool, like Baywatch style on the beach, oh. Ryan: Then you get all the sand and dirt all over your phone. First thing you’re gonna wanna do is pick it up and wipe it all up. Oh, yeah, or like this. That’s just gonna scratch up the phone. So, instead, take a microfiber cloth, you can just wipe it down, get a toothbrush and clean all the little edges. There you go. See I stole this from my son. Ryan: Look at that Jack, I’m using your toothbrush. Ryan: Okay, so if you’re just a klutz. Yeah, put it in there. If you’re a klutz and you’re just not gonna survive summer, one of the things you can do is just get a case. These are the lifeproof cases. This one is pretty cool because this one is a 100% waterproof, and it’s clear on both sides, you can still show off the style of your cool phone. They make this for both iPhone and for you terrible, terrible Android users. Courtney: Hey, hey, hey, hey. Ryan: They make them for you too. I’m sorry, but they do. Ryan: …especially an iPhone 10 or an iPhone [inaudible 00:02:54] up to a meter. Ryan: The galaxies are too, but we’re not gonna talk about those. Okay, last but not least, keep your phones away from the pool. Instead, just get a Bluetooth speaker and you can use that. Ryan: This is a wonder boom speaker. Verizon was nice enough to let us borrow all of this stuff. These are 69 bucks, and the sound is really good. I showed it off for the father’s day segment. I don’t think you were here. Ryan: No, you were here, okay. Cody: I just wasn’t paying attention. Ryan: That’s 69 bucks and that sounds so good. Courtney: It makes so much sense. Ryan: But that’s how you can survive summer everyone. Cody: Okay. Can you stick around? We’re gonna do another segment. Ryan: Yes, we’re talking about Disneyland apps next and I got props. Cody: Okay, we’ve got props. All right. Back to you. There’s a lot to love about Summer. Blue skies, golden evenings and the complete absence of additional thermal under-garments are a siren call to all but the most indoorsy of nerds. The problem is, you may love Summer but your electronics absolutely do not. What you see is sun, sand, and surf but to your delicate electronic gadgets, sun equates to heat, sand equals grit and surf is just a fancy-schmancy way of saying a whole lot of water! All three can put your gadgets out of action quicker than a seagull stealing a chip. But fear not! 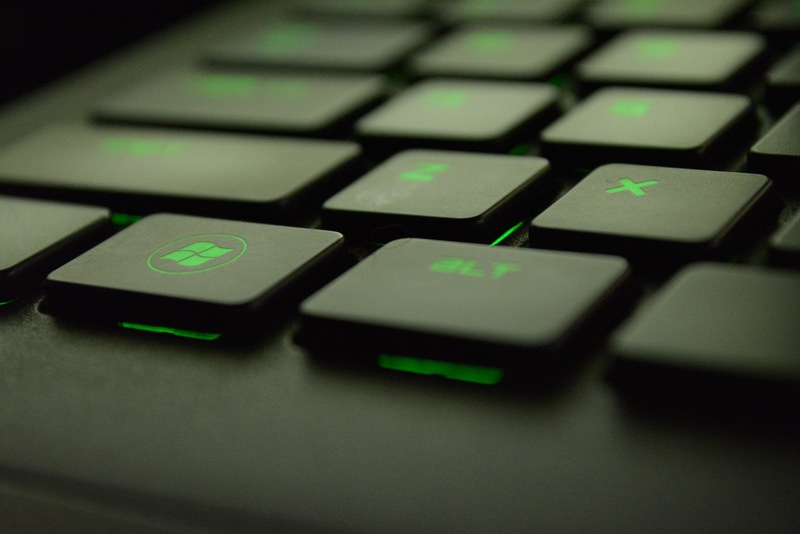 If your Summer shenanigans put your electronics out of action, we have a few solid tips on how to get them running again. Better yet, we also have some product suggestions on how to protect your electronics from the elements. When this happens, there are two things you should not do. Firstly, don’t panic! This message doesn’t mean that your phone is damaged. It simply means that your phone is smart enough to remain inactive until it cools down. Secondly, (and perhaps related to the firstly) don’t overreact and put your phone in the fridge or freezer! Yes, freezers are cold. They’re also full of condensation. Moisture is bad. Take off your phone’s case. This will help air pull heat away from your phone and it’ll cool down much faster. Hold it in front of your car’s air conditioner. This works wonders! It’ll typically get your phone cool enough within a few minutes. If you can’t access an air conditioner, find anything that is cold and dry and hold your phone up to that. Be patient. 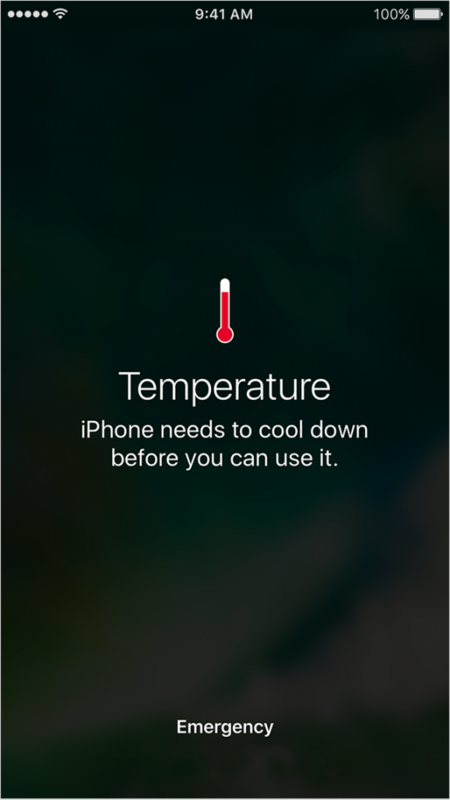 If you can’t quickly cool your phone down, the best thing to do is get it as cool as possible and don’t try to turn it on again until you can feel that it’s cool. It’s the stuff of nightmares. You’re minding your own business poolside when out of nowhere a two hundred pound quarterback decides to unleash a righteous cannonball. A tidal wave of water soaks you, your hotdog and your precious smartphone. When this happens, quick action is essential. First off, lose the hotdog. It is beyond your help. No science or magic is known to our kind can recover a soaked hotdog. Turn off your phone immediately and if your phone permits it, remove the battery. Water is slowly damaging but water and electricity will cause an instant electronic apocalypse. 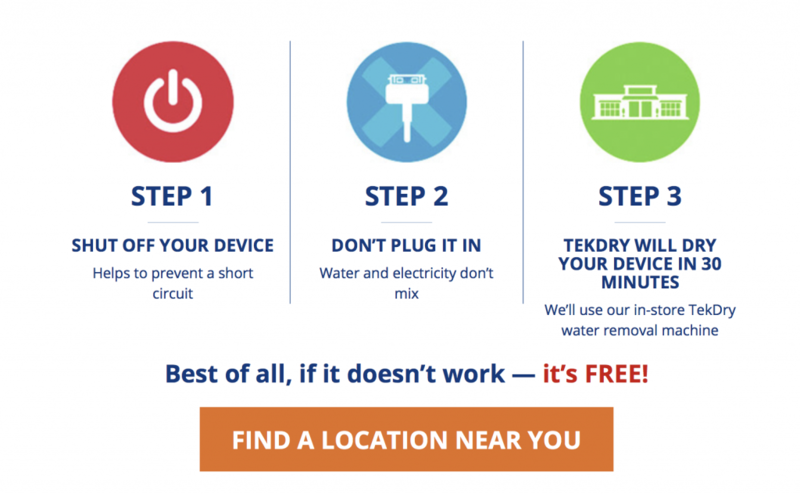 If the water was salty, rinse your phone in freshwater. Salt will corrode electronics very quickly. Dry your phone off as much as possible. That is immediate triage and it’s a good start. As soon as possible though, you’re going to need to expose your phone to a drying agent. You may have heard that rice is a good option. It isn’t! Rice simply introduces grit to the equation and should be avoided. 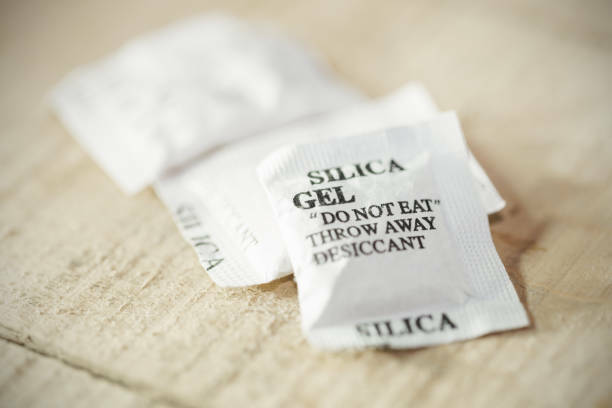 Instead, place your phone in a ziplock bag with several silica packs, removing as much air as possible. Keep it there for 24 to 48 hours. Alternatively, you can try an awesome process called TekDry, available at any Staples store. Here’s how it works. You simply give them your drenched device and they’ll spin it in a vat of silica balls for thirty minutes. It’s pricey, running at around $70 but it’s a small price to pay for a fully functioning phone, and you only pay if it works. You’re at the beach playing baseball with your friends. You’re running into home base and perform a righteous slide. Safe! You’re halfway through graciously accepting the adoration and praise of your peers for such amazing athleticism when you have a sinking feeling. You pull your phone out of your shorts and it’s covered in sand. Why do bad things happen to good people! The problem with this predicament is that most folks will follow their instincts and rub their phone on their shirt and blow into the phone’s vents and crevices. Both are bad ideas. It’s a surefire way to get your phone scratched and even more clogged up with harmful grit. Grab some canned air from a hardware or electronics store and use its fine tube to blow particles out of vents and crevices. Then use a soft microfiber cloth to gently remove any remaining grains of sand. A soft bristle toothbrush will help you dislodge any last grains stuck in the phone’s bezel or crevices. Prevention is better than repair! While the above emergency actions offer your best chances of fixing your phone when something goes wrong, the far better strategy is prevention. 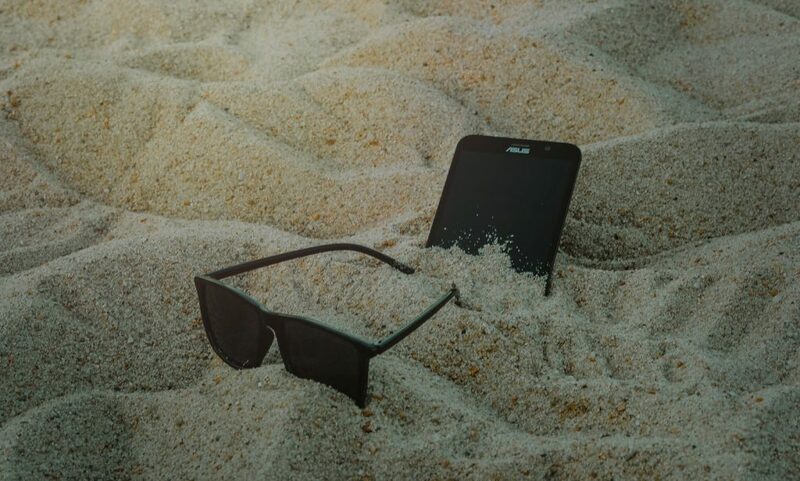 As a wise nerd once said, “forewarned is forearmed.” Here are some products you can use to keep your phone protected this Summer. These cases are amazing. 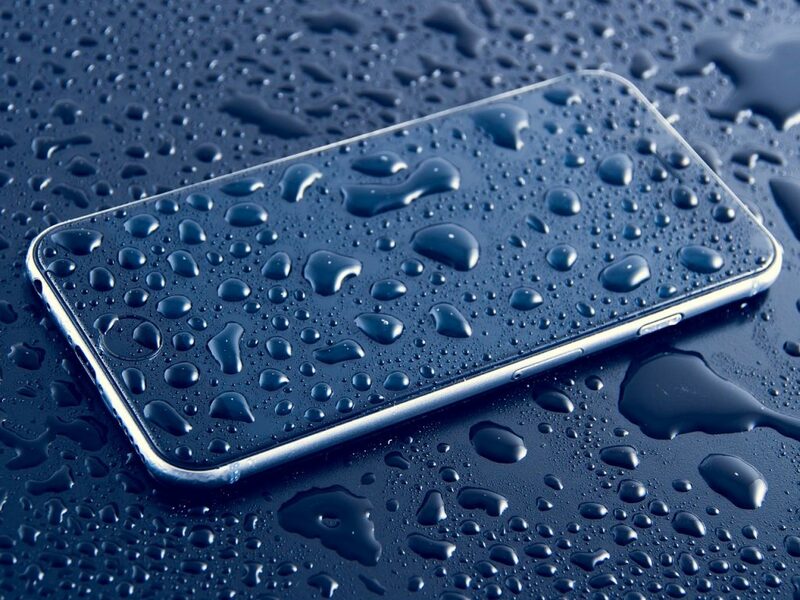 They won’t just protect your phone from water, they’ll also protect them from grit, dust, and impacts. They also keep your touchscreen uncovered, so you can actually use your phone while it’s protected! 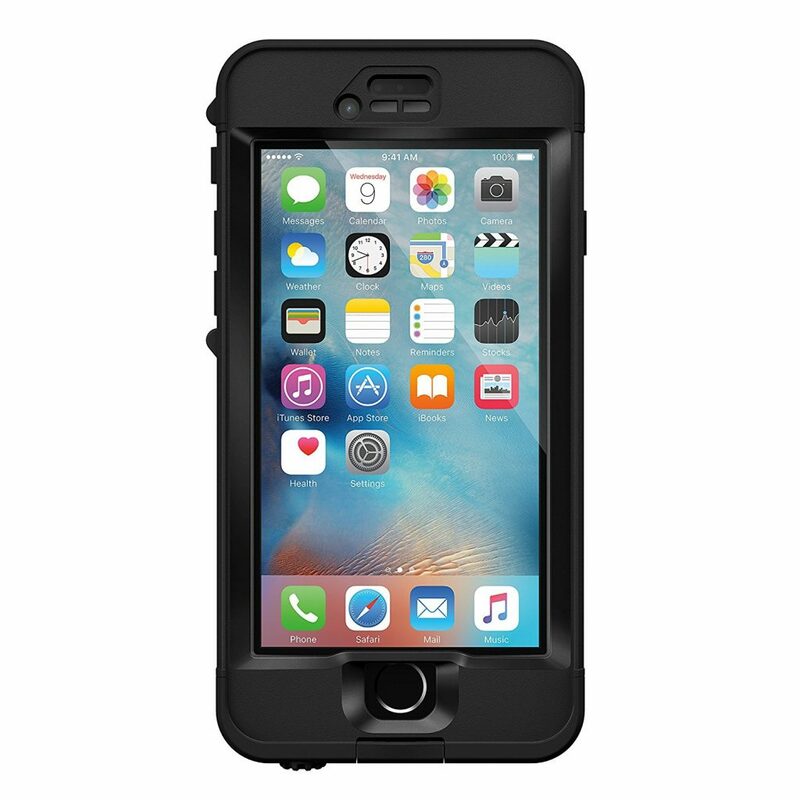 A great option for iPhone 8 owners is the Lifeproof NUUD case. Android users, check out the Lifeproof FRE case for Galaxy S8 Plus. So you want some tunes while you’re in the water but you’re worried about exposing your phone to the elements. You can have your sonic cake and eat it too with the Ultimate Ears Wonderboom speakers. 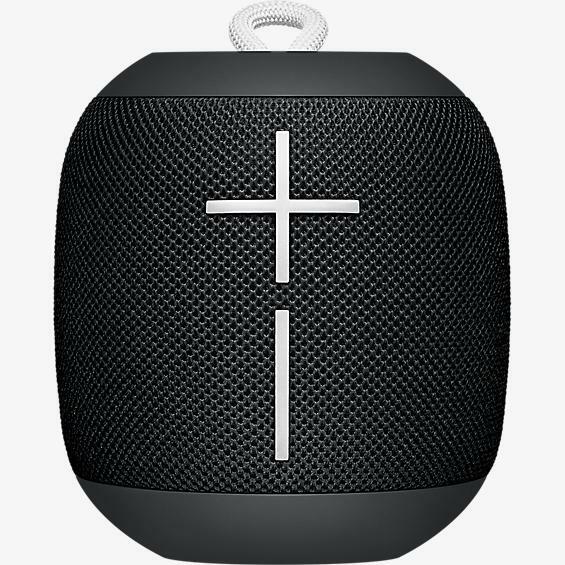 These speakers are fully drop and waterproof and you can get up to 10 hours playback from a single charge. All you need to do is pair it up with your phone and you’re good to go! Remember, if you’re in a pinch just grab a sealable plastic bag and put your electronics in that. Will it completely protect your phone from the harsh Summer elements? Well, no. It’s a plastic bag not a magical heat, water and grit banishment device. Have fun out there, fellow-nerds. Don’t forget your sunscreen and have a great, gadget-mishap free Summer!